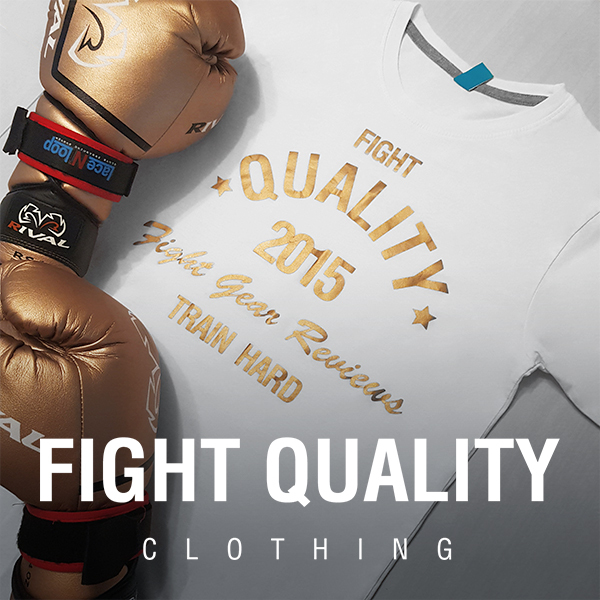 Here at Fight Quality, we work hard to make sure you know everything about a wide range of fight gear. We release new reviews regularly, testing out and writing out in-depth reviews on boxing/MMA gloves, protective gear such as shin guards or mouth guards, accessories like hand wraps or boxing boots, fightwear/training clothing and even equipment like pads, mitts and heavy bags. That’s even without mentioning our interviews with top fighters and coaches about their favourite gear. Despite that, there’s one thing which we’ve noticed just sometimes isn’t available for fight gear; a close-up, visual look at the actual gear. Sometimes it’s hard to even find anything other than 2 or 3 stock photos by the manufacturer. Take a look at the previous installments of our Fight Gear Focus video series here. The latest of these videos takes a close look at the RDX Sports Bazooka Boxing Gloves, ahead of our upcoming review. We’d love to hear your thoughts so let us know what you think of it in the comments below or on the video itself. Why not give us your suggestions on what gear you’d like us to feature next? ← Do Mouthguards Help Prevent Knockouts in Boxing, MMA, Muay Thai and other combat sports?